« Ditch the Drive & Bring the Bike! Do you live in an apartment or house with no backyard and still want to compost? 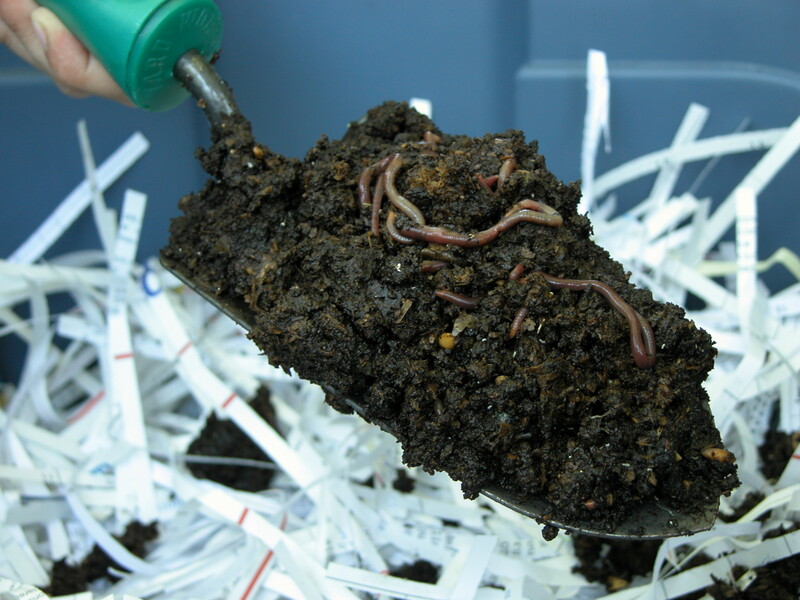 The solution to your composting needs are worms, Red Wiggler Worms! These worms are the most common species of worm used for indoor composting. What’s so great about indoor composting? Indoor composting is a great way to reduce the amount of waste you produce and create nutrient-filled compost for your plants and garden when you have a limited amount of outdoor space. Using Red Wiggler worms to compost is odour-free and a fast way to break down kitchen scraps with very little maintenance. Red wigglers can consume large amounts of organic material, digest it, extract its food value and expel the residue as worm castings, which are very rich in nitrogen, phosphorous and potassium. Under ideal conditions each worm can consume its own body weight in one day. Pick of some of these worms from Green Venture in two litre quantities that include worms, bedding and some worm castings to start your indoor composter off right. Pick up a worm chalet or you can even make your own composter by drilling holes for aeration into two Rubbermaid containers with a lid (find out how here). Indoor worm composters use little space, produce high nutrient compost and reduce your garbage output, so why not start your own today!